Bypass FRP for Acer Liquid Zest. For those who forgot their google account after flashing firmware or hard resetting your smartphone, it will require you to sign in previous logged in account, here is the tutorial on how to bypass google lock account known as FRP. 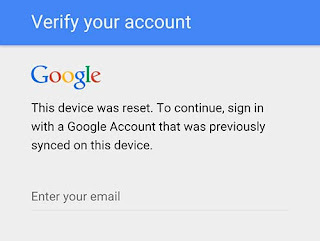 After you flash new firmware or hard reset your Acer Liquid Zest, it will ask your Google Account you previously signed in you your smartphone, the problem is most of us forgot or lost. 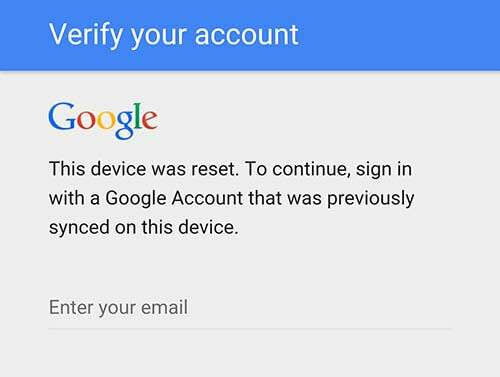 so GSMSolutionPH provides you on how to bypass or unlock your Google account lock. follow the instruction below. How to bypass Acer Liquid Zest Verify Your Account. 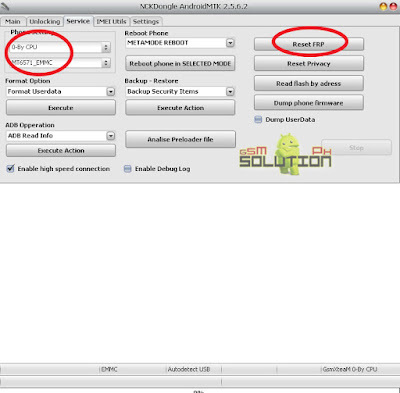 On Phone Settings, Select 0-By CPU, MT6580 ( for Acer Liquid Zest). Looking for Acer Liquid Zest Firmware? The shared NCK Dongle is Craked and its normal to detect as Virus by the other anti virus, but it doesn't mean that its harmful. just pause the protection and bypass frp the unpaused.